Hair transplants have the power to completely change the appearance of an individual and can reverse the unpleasant effects of thinning and receding hair. 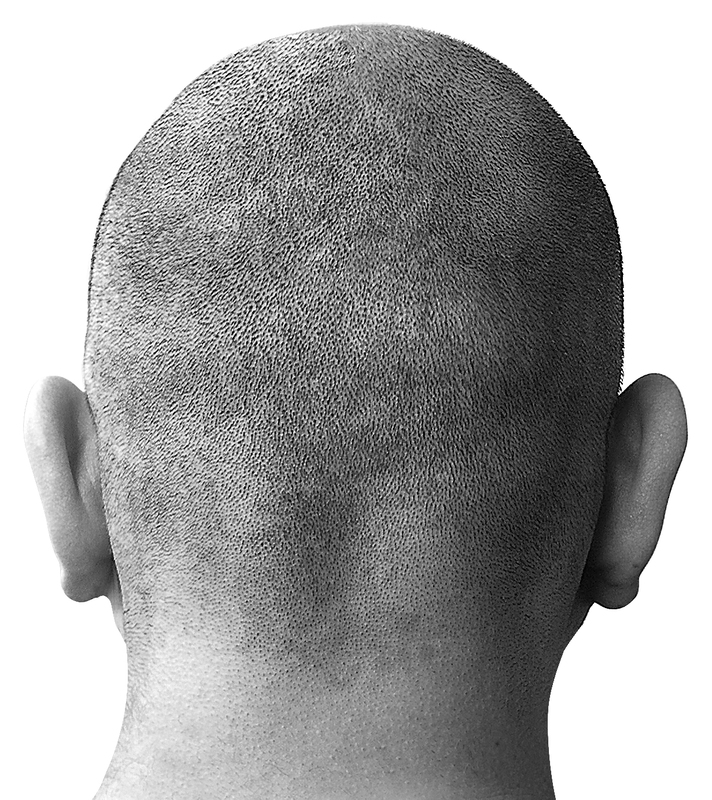 Follicular unit extraction, or FUE, is a modern hair transplant technique that focuses on the transfer of a follicular unit in order to achieve a natural look and hairline. Is the FUE hair transplant right for you? For the follicular unit extraction, an experienced doctor will harvest follicular units from the donor area (usually areas where the patient’s hair is fuller, like the back of the head). These units occur naturally in groups of one to four hairs, making it possible for the technique to yield very natural results. Compared to other methods, such as the strip harvesting of hair from the donor area, the FUE technique is less invasive and leaves less scarring. This is an important advantage for patients, combined with the generally faster healing process. Follicular unit extraction is not limited to the scalp, it can also be used for beard transplants. Women can also explore other options, such as eyebrow transplantation in Turkey, a procedure that will help you regain your perfectly shaped brows. Why should you choose Turkey? Turkey is known for its high-quality services for hair transplant and the use of modern technology. What’s more, the country has lower costs for these types of procedures compared to Western European countries and the waiting lists are virtually inexistent because the FUE hair transplant is performed in many clinics throughout Istanbul. Follicular Unit Transplant is one of the most advanced procedures available to patients who wish to regain naturally beautiful hair. A FUE hair transplant in Turkey could restore your look and choosing to perform this intervention can significantly increase self-esteem and will have a positive impact on day-to-day life. If hair transplant is something you have been giving thought to, you can further explore the services provided by Hair-Transplant-Turkey.org and schedule an initial consultation with an expert.